Heat oil in a pan. Add cumin seeds, chopped green chilies, pinch of asafoetida and curry leaves. Let them crackle. Add chopped onion and saute till it turns translucent. Add mashed potato and salt to taste. Mix well and let it cook for 3-4 minutes. Keep stirring the mixture. Finally add lime juice and chopped cilantro. Let the stuffing cool down. Make a small balls out of it and keep them aside. Take gram flour/ besan in a mixing bowl. Add turmeric powder, red chili powder, carom seeds and salt to taste. Add little water to make thin batter. Put the stuffing ball into batter and coat it from all sides. Drop it carefully in a hot oil. Fry till it gets slight brown color. Dry roast all above spices and ground them coarsely. Heat 1 tbsp oil in a pressure cooker. Add onion and saute till it turns translucent. Add pinch of asafoetida, chopped garlic and turmeric powder. Add in soaked kala chana / black chickpeas. Add 2 and half cups of water and salt to taste. Close the lid and cook till 5-6 whistles. Once the pressure goes away, open the lid and take out 1/2 cup of chana along with some water and make a smooth puree in a blender. Keep it aside. Heat 2 tbsp oil in a sauce pan. Add chickpeas puree and saute for a minute. 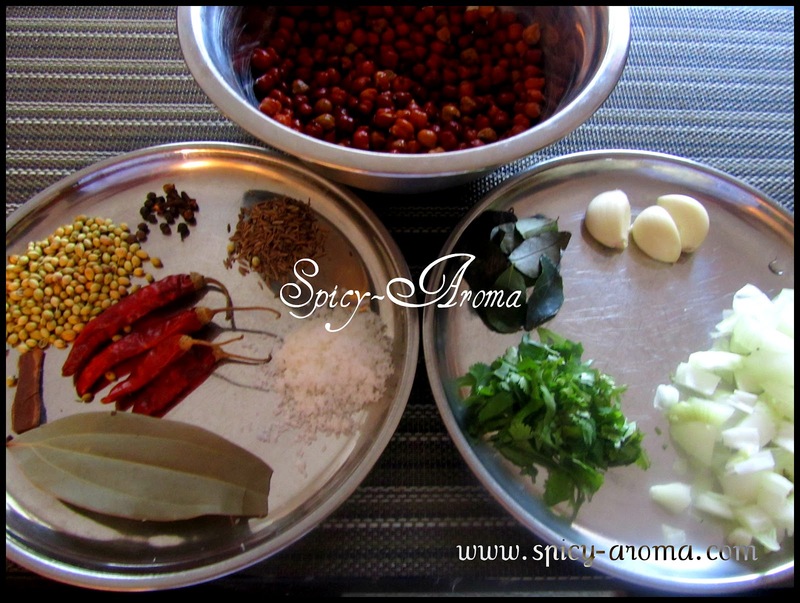 Add cooked kala chana along with leftover water, paprika and ground spice powder. Let it boil for 8-10 minutes. Finally add chopped cilantro and serve hot with batata vada. 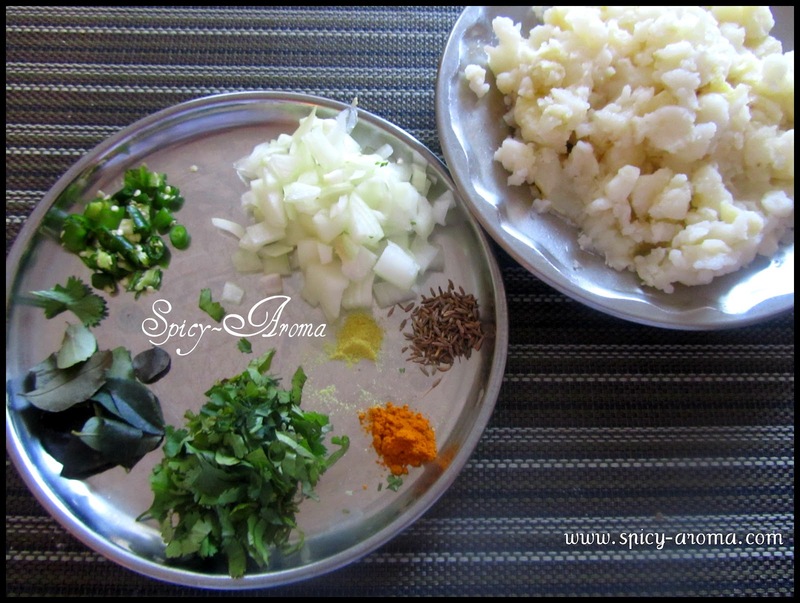 You can serve this curry with plain rice too. Yummy chat..luv to grap some now..Well explained ponam. my stomach's full, but am still drooling over your food post! 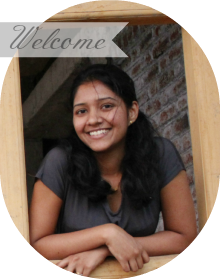 wow.i am droolling over hear..ur clicks make me full..awesome dear..
wow...looks more tempting...thanks for the detailed post dear! 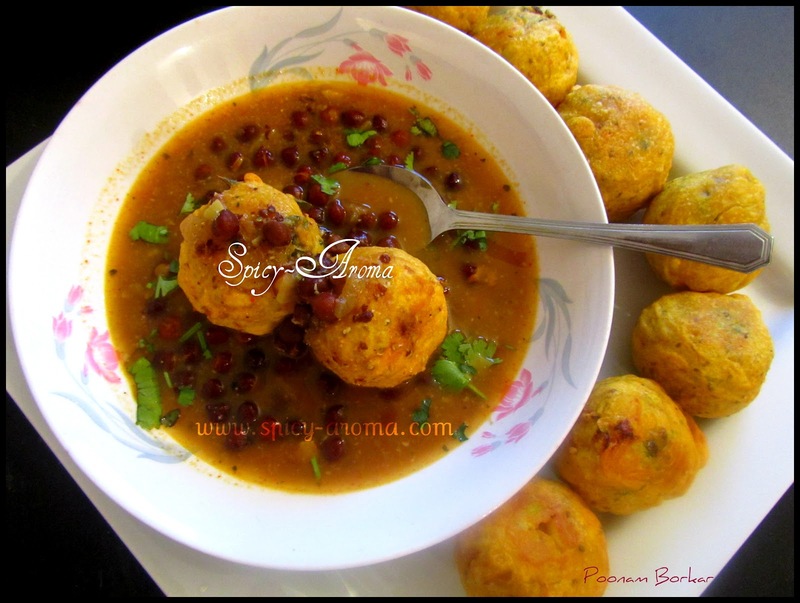 I have tasted aloo bonda but I have not tasted it with black bean curry. Interesting combination. Perfect ones,coming to your place right away,any left overs? :-)Had lots in pune during college days!! Interesting recipe,new to me ! 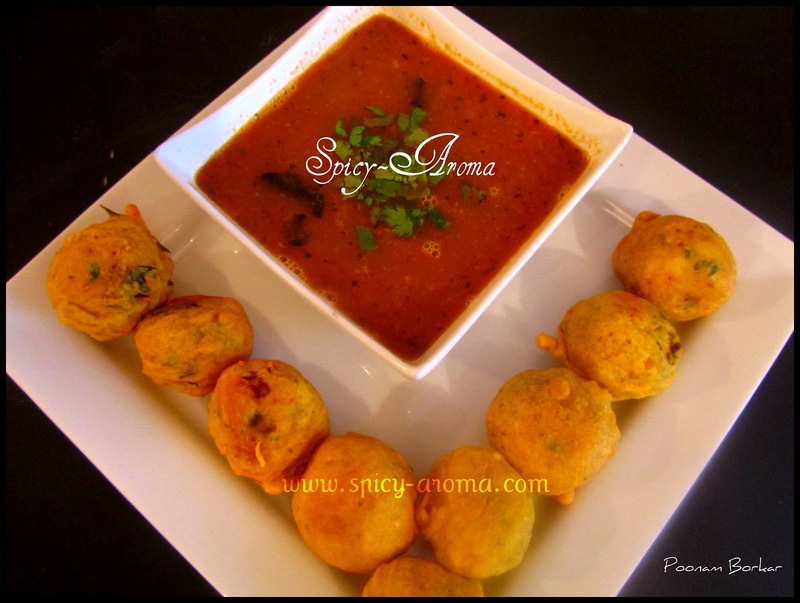 !Very nice picture..
That's different, serving the vadas with the Chana..
spicy and very very tempting! Mouthwatering chaat and u done deliciously. Thanks. must follow u:). love batata vada but never tried with this rassa. looks heavenly. I have never heard about this Rassa-Vada combo.. Really a nice combination. so tempting and yummy..never tried vatata vada with curry..loved this version.. 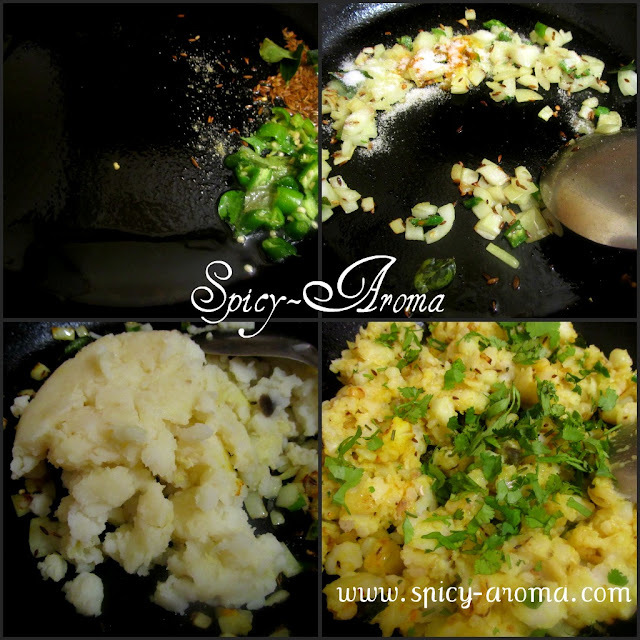 I am loving this recipe all the way, spicy, aromatic and full of flavor. Either will be great as a snack or to with some white rice. I love this, The photos are incredibly beautiful and the directions very straightforward. I'm not familiar with BLACK chickpeas, I'll have to try and get some. bonda looks just awesum..n nice cliks.